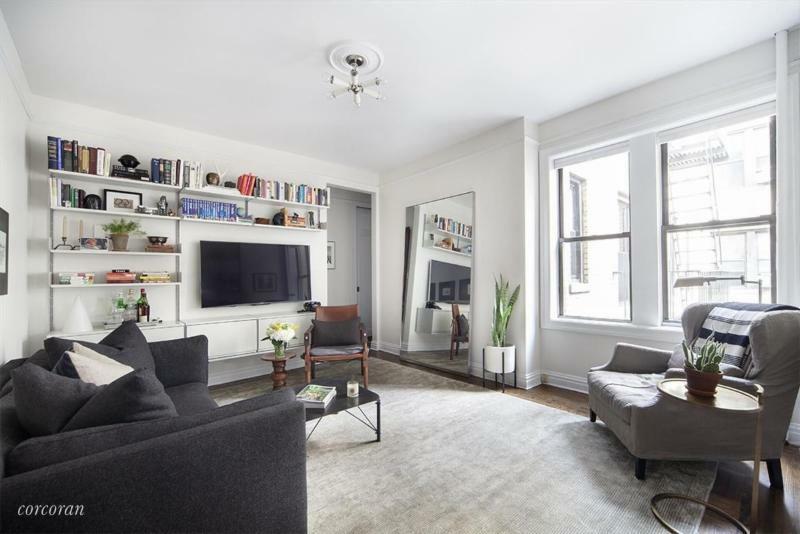 What’s the deal: On a tree-lined block in the heart of the West Village, this gut-renovated home has an incredible layout, pass-through kitchen, 9′ ceilings, double exposures, ample closets, and is housed in liberal, well-run building. 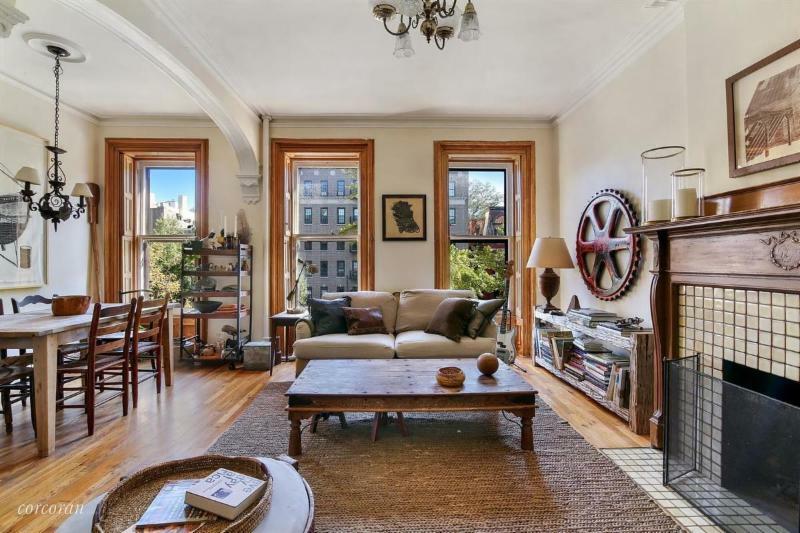 What’s the deal: This stunning apartment is housed in one of the spectacular mansions on Clinton Hill’s beautiful Washington Avenue, notably featuring a wide living room with three over-sized windows and a wood burning fireplace. 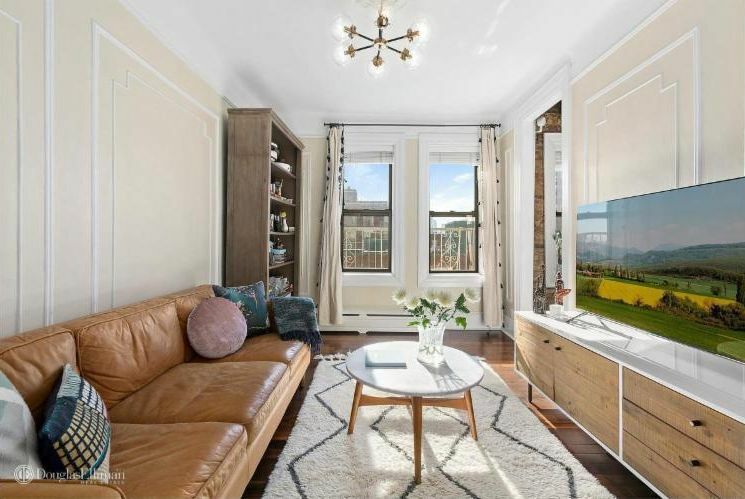 What’s the deal: This well-located two bedroom boasts a formal dining room, spectacular southern light, brand new renovations, well maintained prewar detail, exposed brick, countless windows, and a washer/dryer. 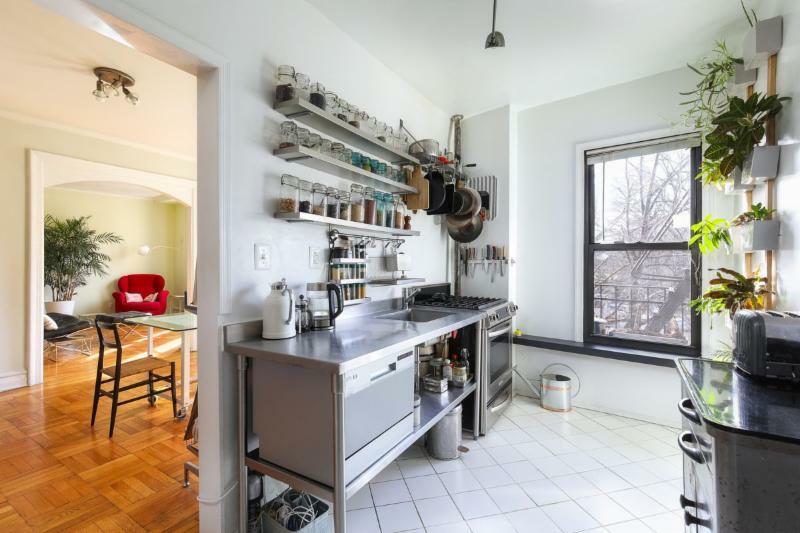 What’s the deal: Featuring two equal sized bedrooms with floor-to-ceiling windows, this home has an open kitchen, ample room for a dining table, seven windows in total, and the maintenance hasn’t increased in 4 years. 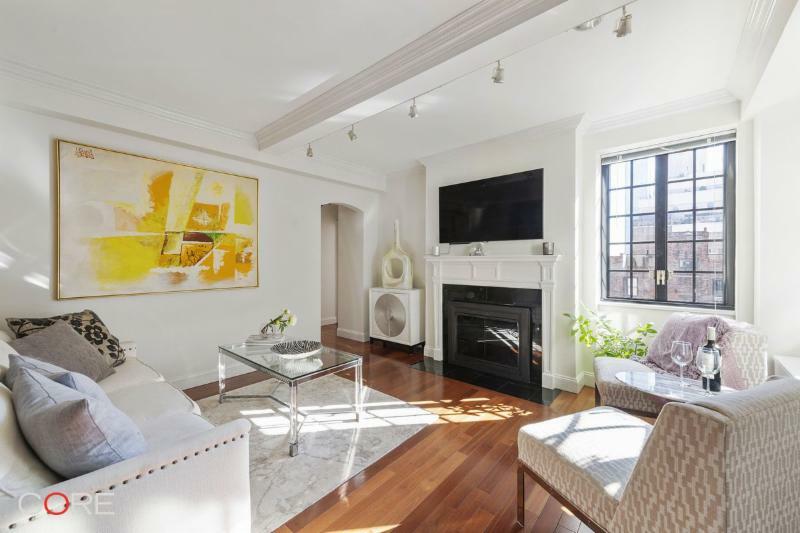 What’s the deal: This high floor two-bedroom has triple exposures, 9′ ceilings, has recently been completely renovated, and is complete with beamed ceiling and new Brazilian cherry oakwood floors; plus it has a wood burning fireplace. 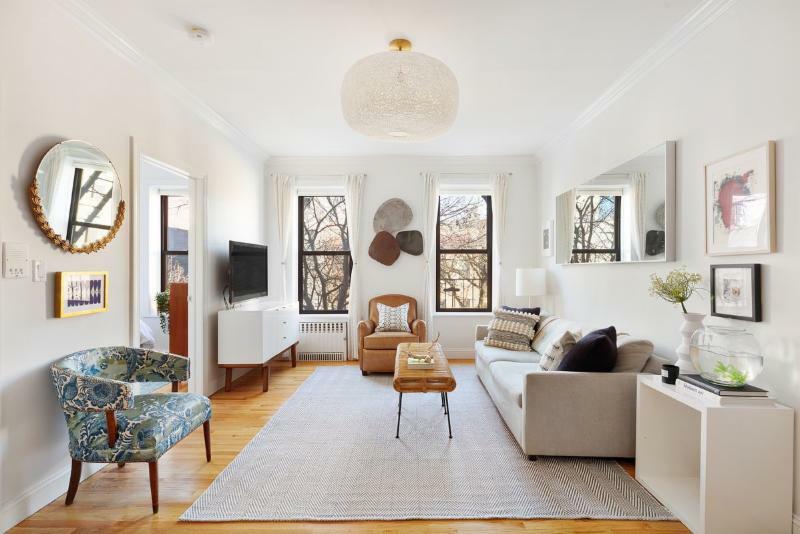 What’s the deal: With 9 south facing windows looking onto the Brooklyn Botanic Gardens, this home has a layout that offers a loft-like feel with plenty of closeting, an eat-in kitchen, energy efficient appliances, and a gracious foyer. 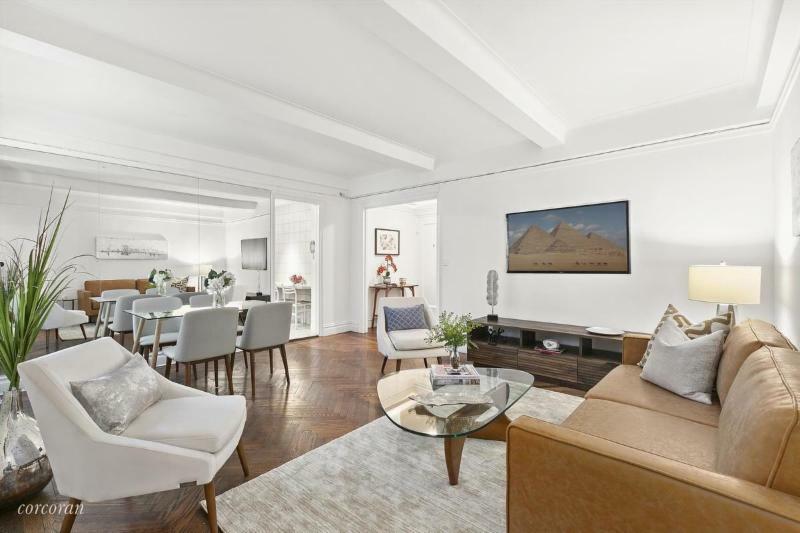 What’s the deal: Housed in a full service building on a tree-lined block, this apartment is highlighted by a very generous floor-plan featuring a large living room, spacious kitchen, ample light, wonderful closet space, and and oversized master bedroom.